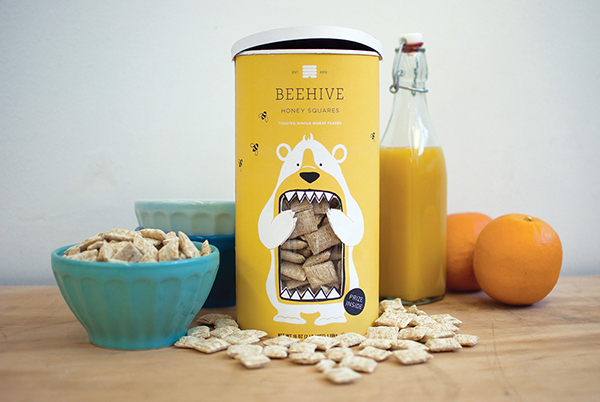 The Heartland line of breakfast cereals is a newly conceived experiment by the National Cereal Corporation. 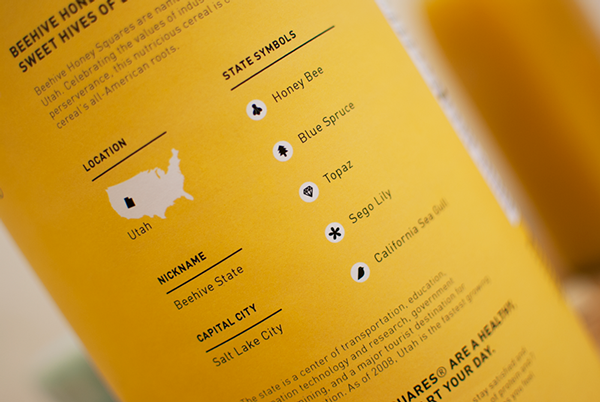 The marketing strategy is based on the celebration of breakfast cereal’s all-American roots. 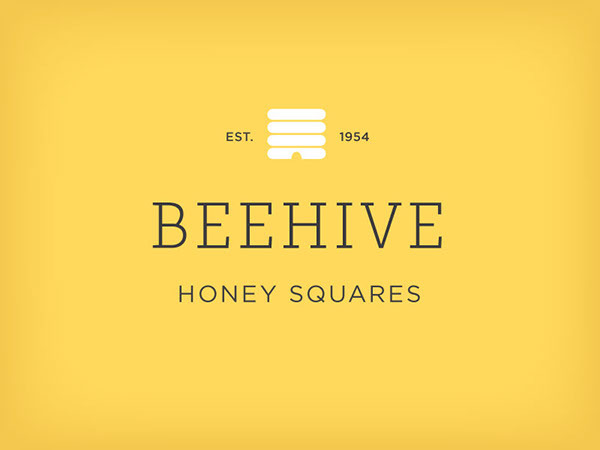 Each flavor will be named after a state’s nickname; the pilot being Beehive Honey Squares. 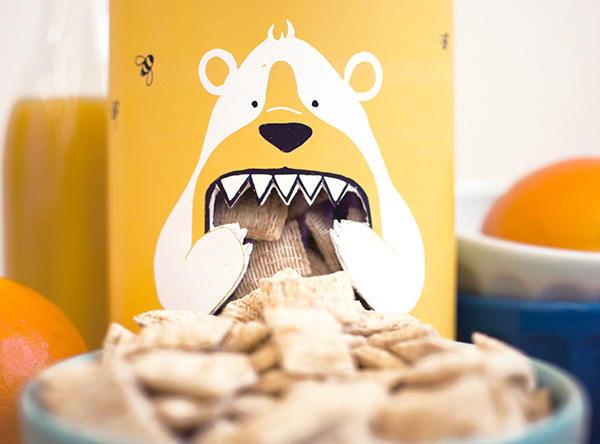 The packaging seeks to stand out from the competition, a blatant contrast to the standard cereal box approach.